Lately business has been a bit challenging. With the energy sector in the space it is now (and has been for the past twelve months or so), budgets have been adjusted, belts have been tightened, plans have been scaled back. In the capital equipment business, that means orders have slowed some, and the values have similarly shrunk. There’s business to be had out there, but the sales cycle is often longer now, and the outcome more uncertain. More rocks have to be flipped looking for opportunity, and you have to be dogged in your pursuit. Lots of people are uncomfortable with the uncertainty, the slowed business. Candidly, I “feel” the same. But at the end of the day, you can only do so much, and market reality is market reality. 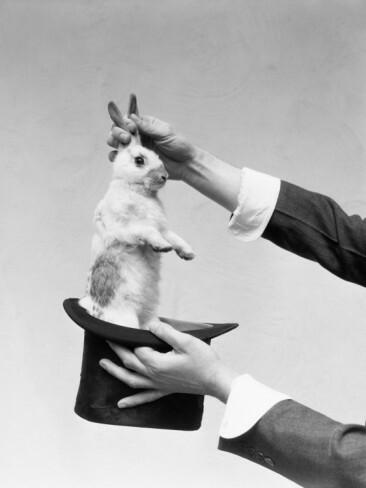 Rather than trying to pull a rabbit out of the hat, you have to change with the conditions and keep moving forward. Lots of folks think they understand the sales job. Many think they can do it (& many can for sure). But it’s not as easy as one might think. To thrive you must be able to adapt to change. And find inspiration everywhere. And self-motivate. And share the energy. One of the key traits of a good sales person is managing, and overcoming, uncertainty. Lots of people struggle with that. Patience, Perseverance, Tenacity, Creativity, & Positive Thinking: These are the main drivers behind successful sales people. And probably safe to say, good life lessons for everyone.